Is There A Cure For The Disney Blues? 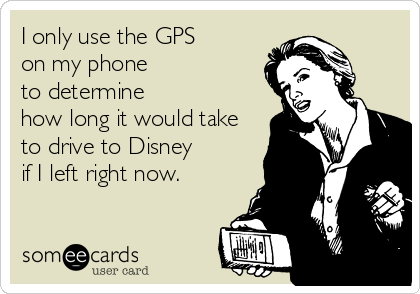 You know that feeling…the overwhelming urge to get in the car and go to Disney immediately….even if it’s a 20 hour drive. That sinking feeling when you catch a glance at the “See You Real Soon” sign as you exit the resort…or worse… you start unpacking your bags upon your return home. 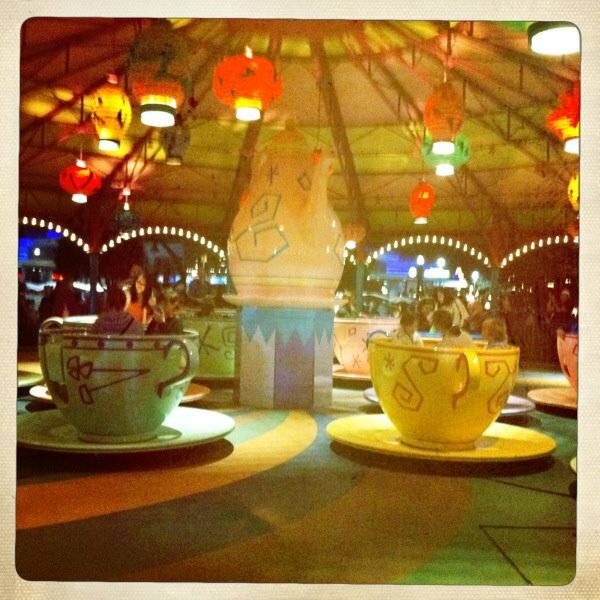 The Disney Blues are real, but there are some things you can do to get over the sadness and back to feeling the magic. Here are my tips to help bring back that Disney smile! 1. Go through your trip photos or have them processed so you can frame them or scrapbook. 2. 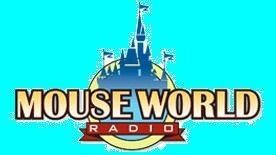 Listen to some Disney stations that help you to remember your vacation. My personal favorite is the Live 365 app. There are many stations to choose from that play everything from full ride audio to resort specific music. 3. Watch POV (Point of View) videos on YouTube of your favorite rides or experiences….even fireworks displays! The attached video was submitted to YouTube by PopSong1 and was taken from the train station on Main Street U.S.A.
4. 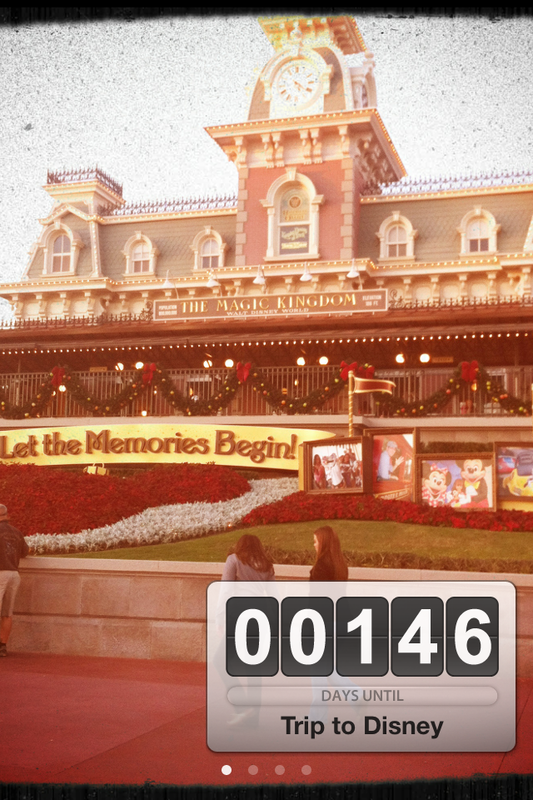 Plan your next Disney trip and start your countdown. It doesn’t matter if it is 1 month or 5 years away. Knowing that you can go “home” sometime in the future will help you through those days when you are missing the Most Magical Place on Earth! Do you have any cures for the Disney Blues? This entry was posted in Disney Pics, Magic Kingdom, Uncategorized, Walt Disney World and tagged Disney, Disney Blues, Disney Photography, Disney Pics, Walt Disney Company, Walt Disney World, YouTube. Bookmark the permalink.